Cultivating a unique, powerful range of ports that are created with you in mind. 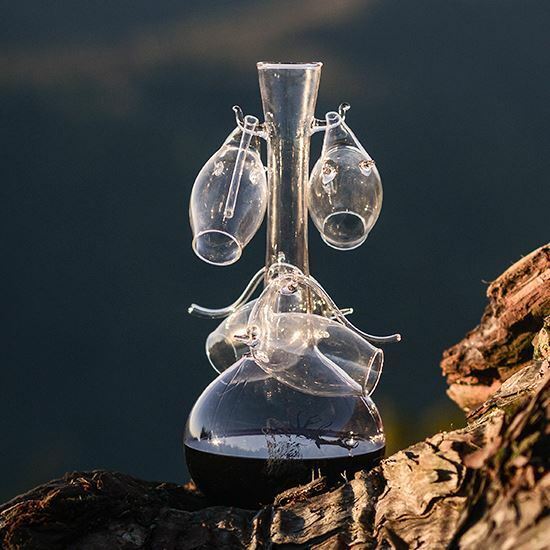 This stunning hand blown port decanter comes with 4 port sippers and 2 bottles of port of your choosing. A fantastic gift for someone who enjoys port. The sippers intensify the flavour of the port as you sip from the straw excluding air and slightly decreasing the sweetness of the port. Can also be used with liqueurs and spirits. Create a new trend with these EXCLUSIVE decanter sets. We are the only suppliers in New Zealand! Copyright © 2019 Ruahine Ports. All rights reserved.